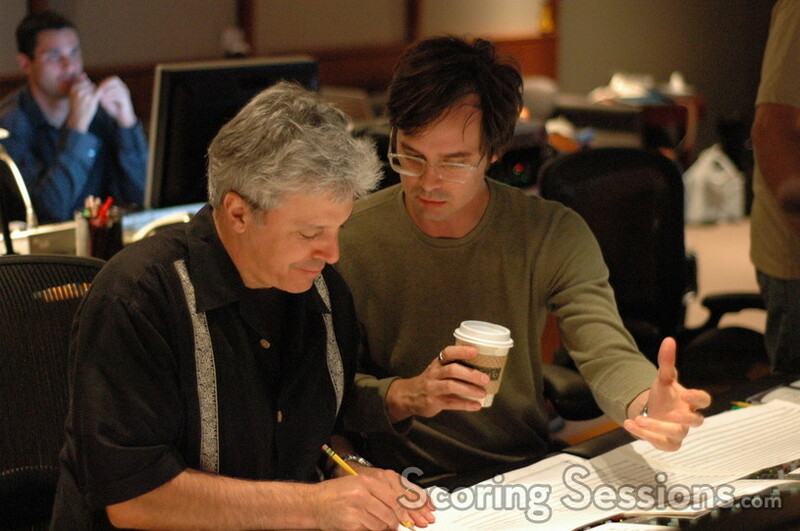 Recently, composer Michael Andrews (Donnie Darko, Orange County) recorded his score to the upcoming comedy, Walk Hard: The Dewey Cox Story. Directed by Jake Kasdan who co-wrote the film with producer Judd Apatow, the film looks at the life of legendary rock musician Dewey Cox (John C. Reilly) in a spoof on the slew of recent musical biopics. 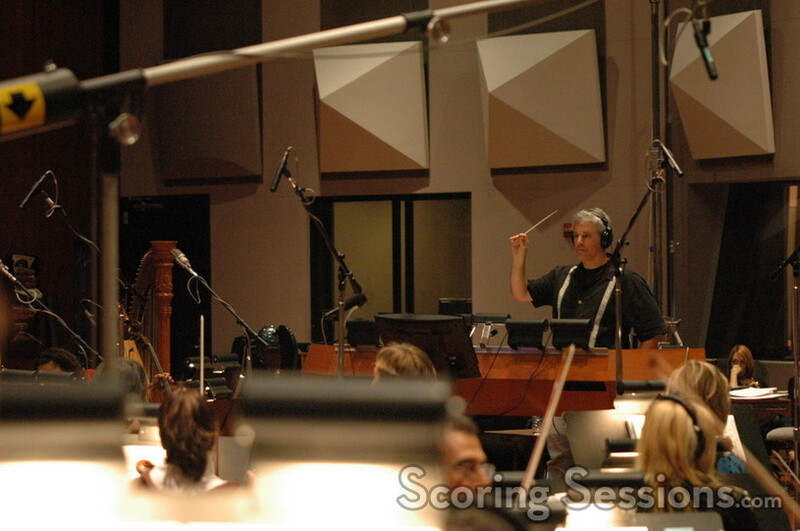 Orchestrator Tom Calderaro conducted a 65-piece orchestra at the Eastwood Scoring Stage at Warner Brothers. 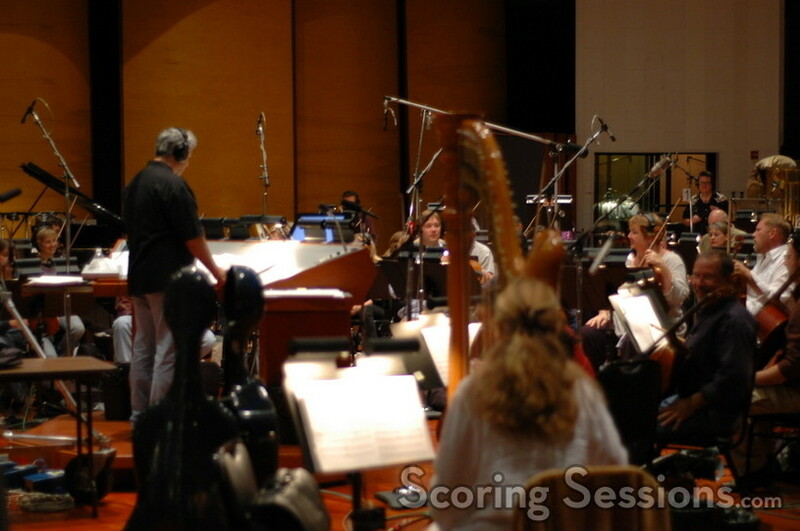 The music cues ranged from supportive underscore, to backing instrumentals for the hilarious songs that are featured in the film. 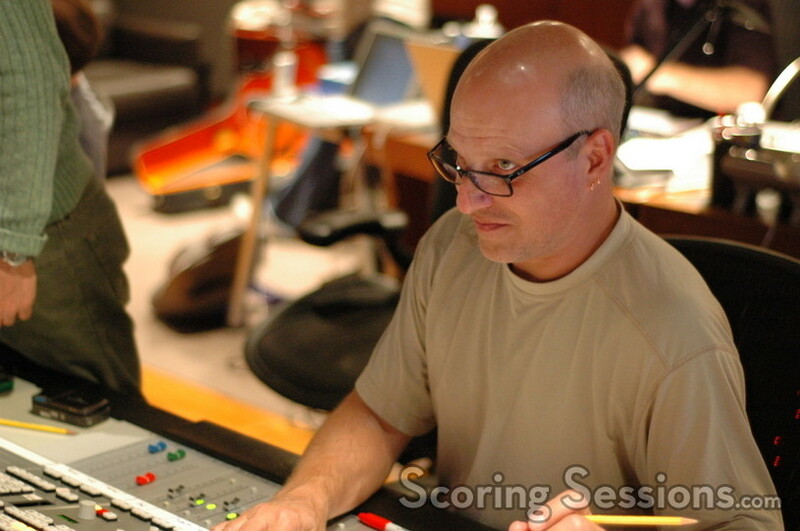 ProTools recordist Noah Snyder and music editor Tom Kramer assisted in the booth, while scoring mixer Brad Haehnel balanced the orchestra with George Doering’s guitar pre-records. 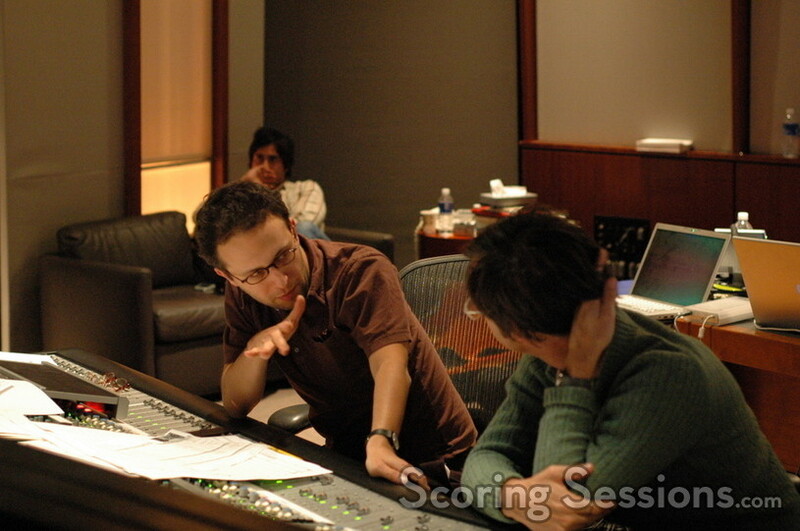 Walk Hard recorded the score at Warner Bros. Walk Hard: The Dewey Cox Story will be released on December 21, 2007 from Sony Pictures.